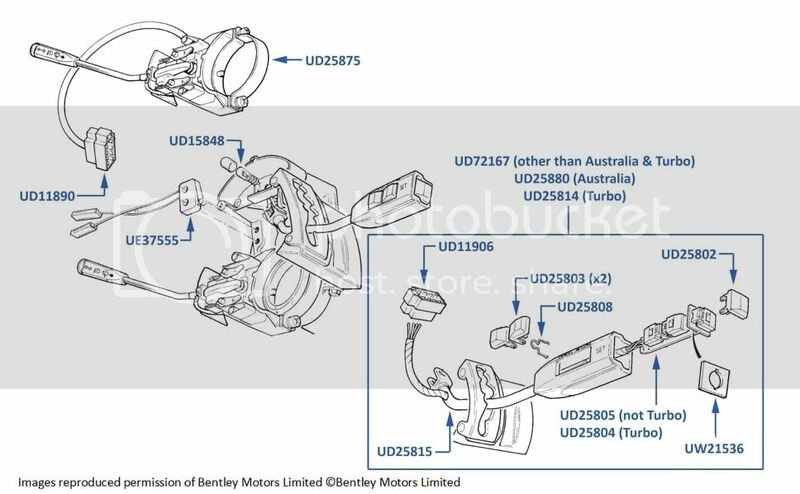 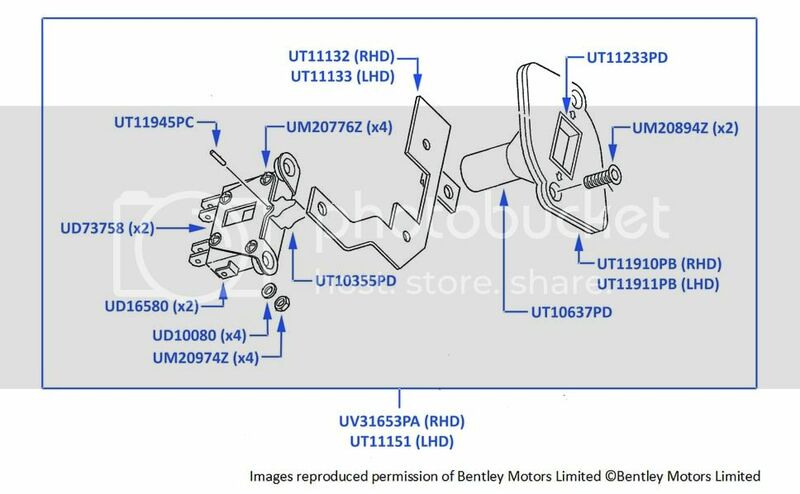 Indicator Switch & Gear Selector part catalogues for all Rolls-Royce and Bentley chassis ranges built between 1980 and 2003. 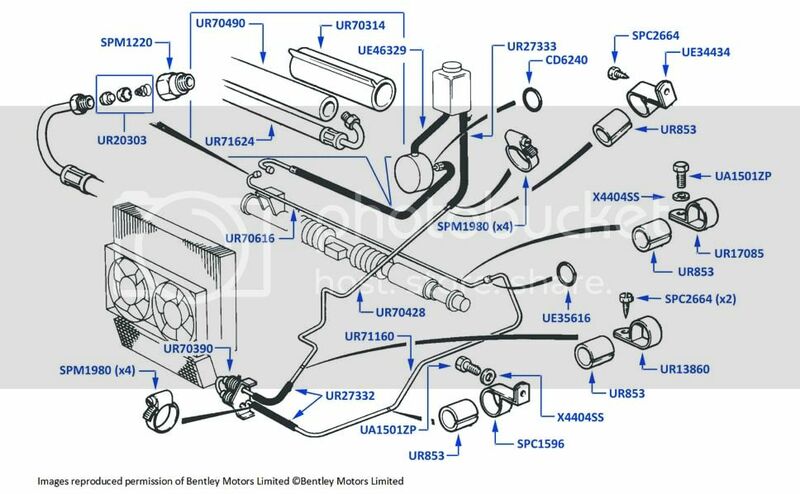 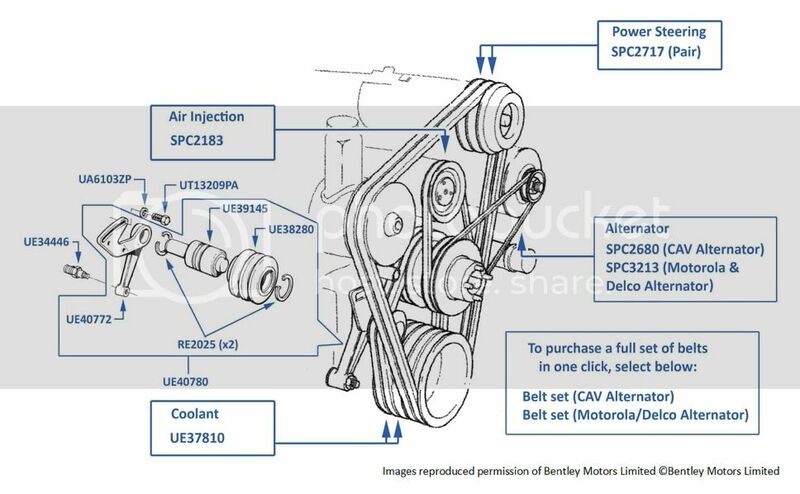 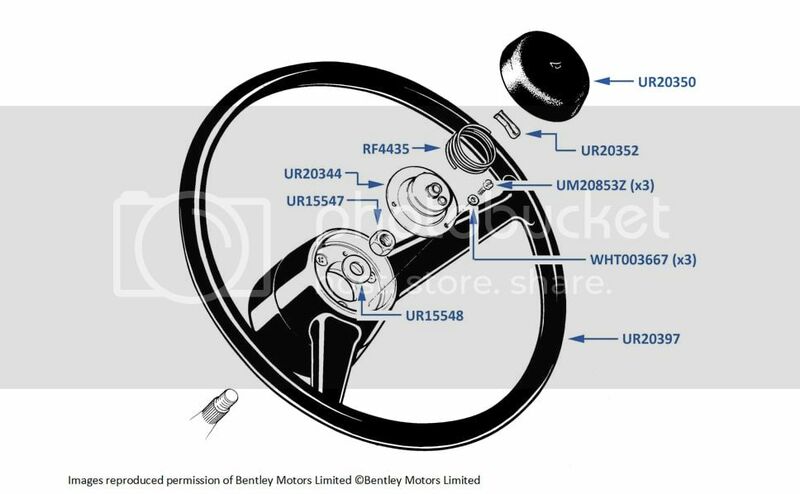 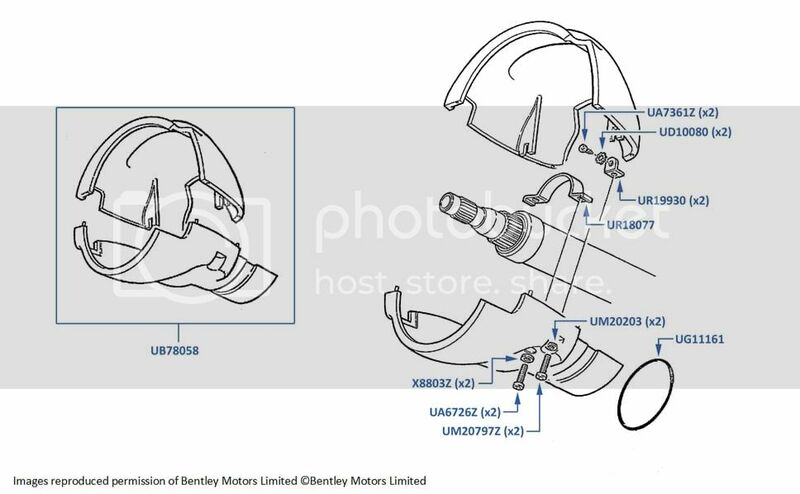 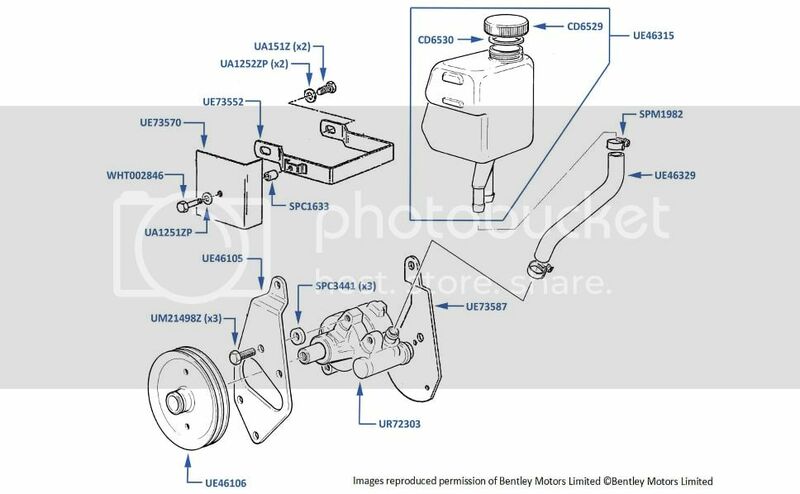 Steering Pump parts catalogues for all Rolls-Royce and Bentley chassis ranges built between 1980 and 2003. 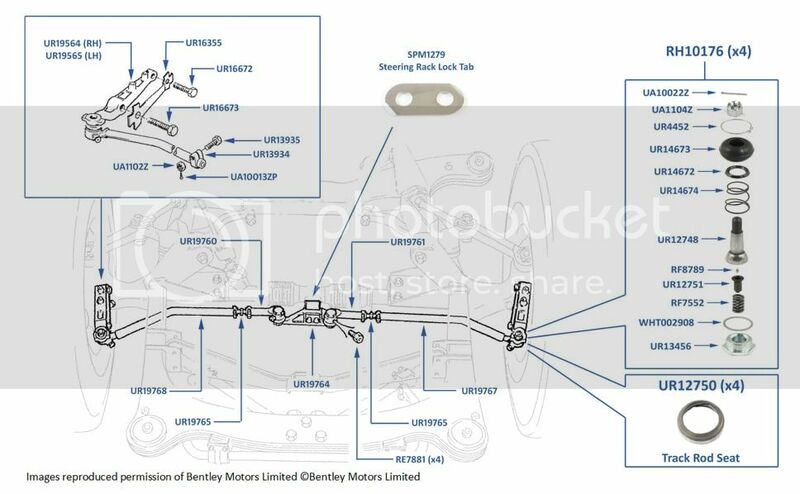 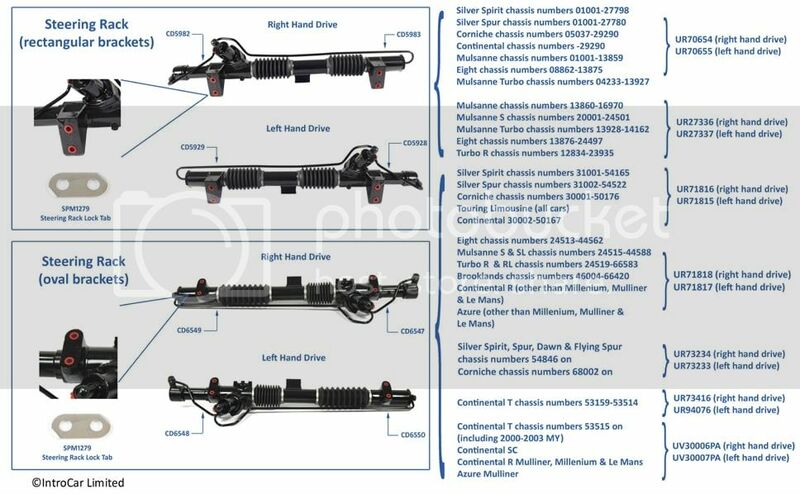 Steering Track Rod parts catalogues for all Rolls-Royce and Bentley chassis ranges built between 1980 and 2003.